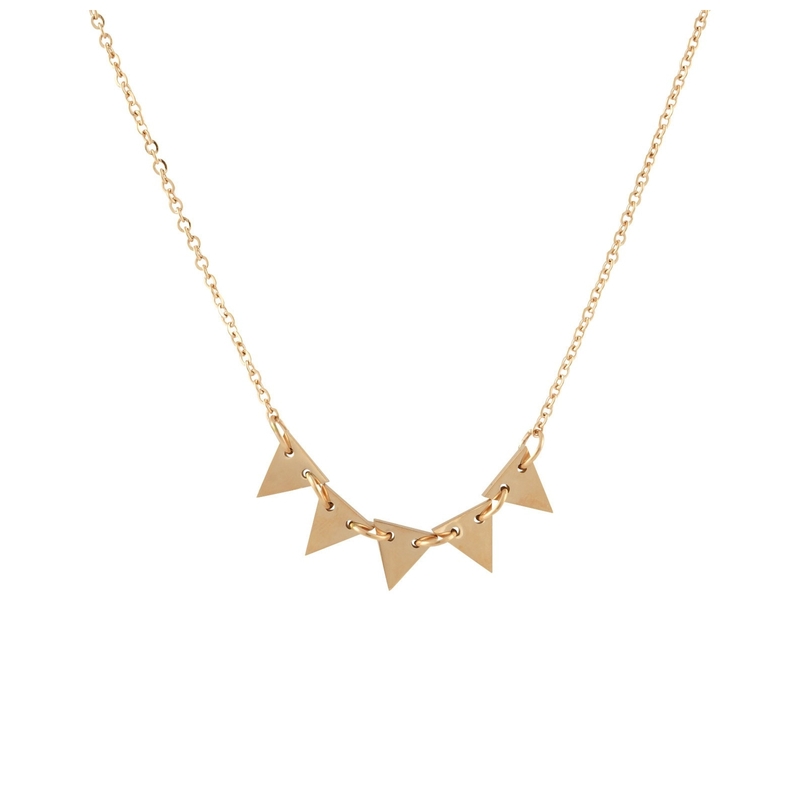 This delicate and edgy necklace featuring 5 triangles. Add a subtle edgy feel to your outfit. With this product, you earn 15 loyalty point(s). 15 point(s) = $ 0.90.